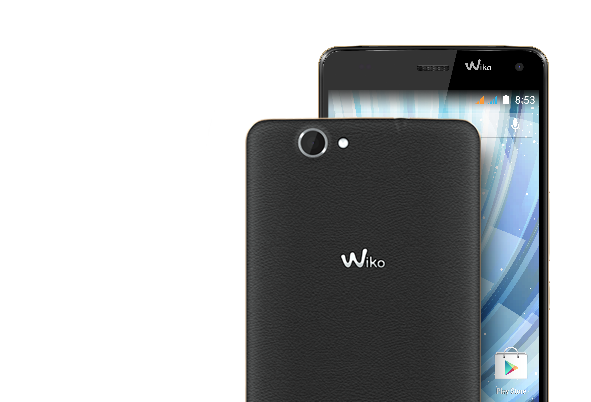 Wiko introduces GETAWAY – a radical contrast between the beautiful aluminum contoured body and elegant soft touch back. Custom-designed for style & tech-savy perfectionists, the GETAWAY comes with a stunning 5-inch HD screen protected by CORNING ® GORILLA ® GLASS, wrapped up in an ultra-slim 7.2 mm thin frame. Clocked-up to 1.3 GHz Quad core processing speed, GETAWAY is an ideal device for taking incredible photos with its 13 MP back camera and 5 MP front camera. With its sophisticated design and bold curves, the GETAWAY is inspired by a subtle blend of technology and aesthetics. Its light weight, smooth aluminium contours and ultra slim profile of just 7.2 mm add to the charm of this natural born seducer! The 8812 is also synonymous with supreme refinement – its leather touch finish is smooth to the touch and is a pleasure to use. Getaways, trips, discoveries ... The GETAWAY will propel you into a new world where everything is easy to master. 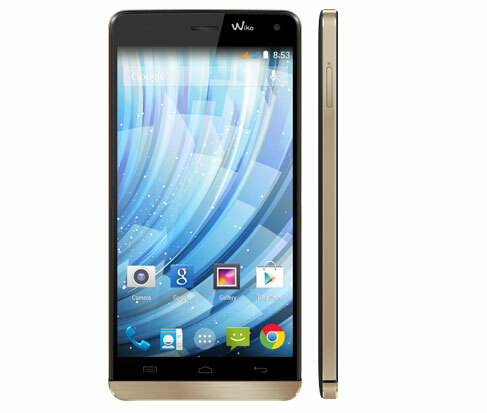 Its Android 4.4 KITKAT interface allows you to manage your many different activities intuitively while enjoying excellent fluidity of navigation, thanks to its 1.3 GHz Quad Core processor and 16 GB of memory. The web is at your fingertips! Browsing is no longer a luxury, thanks the easier, more pleasant navigation experience provided by the GETAWAY. 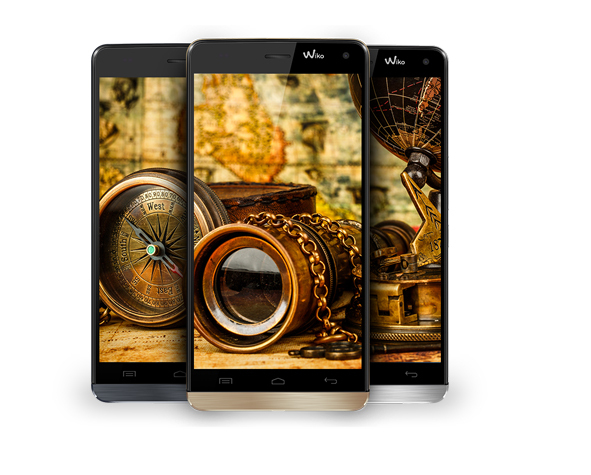 Its 5'' display accentuates and optimises your favourite content. 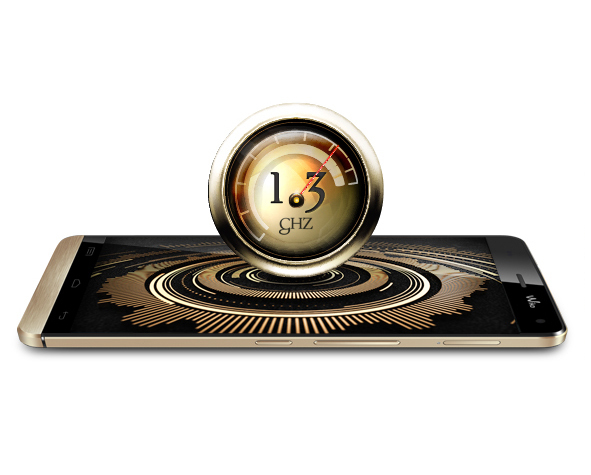 The GETAWAY’s 13-megapixel camera is expert in the art of capturing your best moments. You have complete freedom! 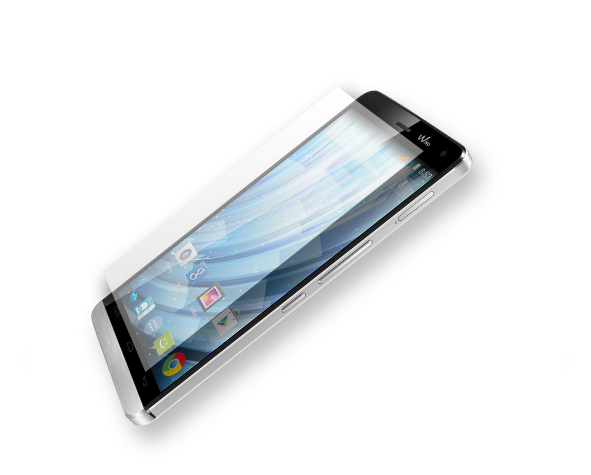 The GETAWAY is an ingenious smartphone that gives you the choice: a SIM slot and a SIM or SD slot! If you opt for the dual SIM, you can combine two numbers – i.e. two separate lives – in one device. Data enthusiasts can opt instead for the micro SD and benefit from 32 GB storage space to enjoy their CDs, films and books!